Did you know that for more than 75 years the Baptist Church of the Forest has been faithful preaching the Word of the Lord? Our mission is to lead you to a deep knowledge of yourself and of the God we serve, through the teaching of true biblical doctrines. The progress of IBF is today the fruit of a life of dependence on God, holiness, prayer and complete dedication to the work entrusted to us by the Lord, bringing the word of God to Christians not only in Minas Gerais, but throughout Brazil and even beyond our borders. 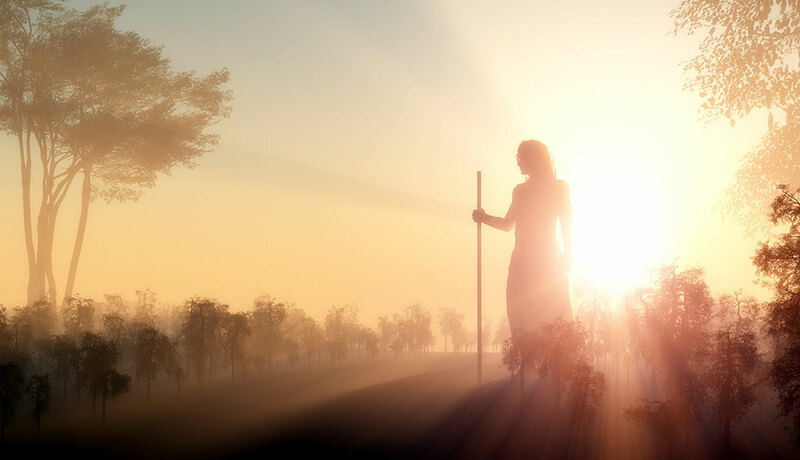 We believe in the immutable purpose of God: He is LOVE and wants to rebuild the relationship with the human race, leading sinners to Repentance and Salvation. We believe that there are freedom and a life of possibilities from the Renewal of the Mind through the study of the Word of God. We believe in your real value. You deserve to live the promise Jesus: God wants to give you Life and Life in abundance! We are prepared and your willingness to give Love and Quality Aid as the Master has taught us! 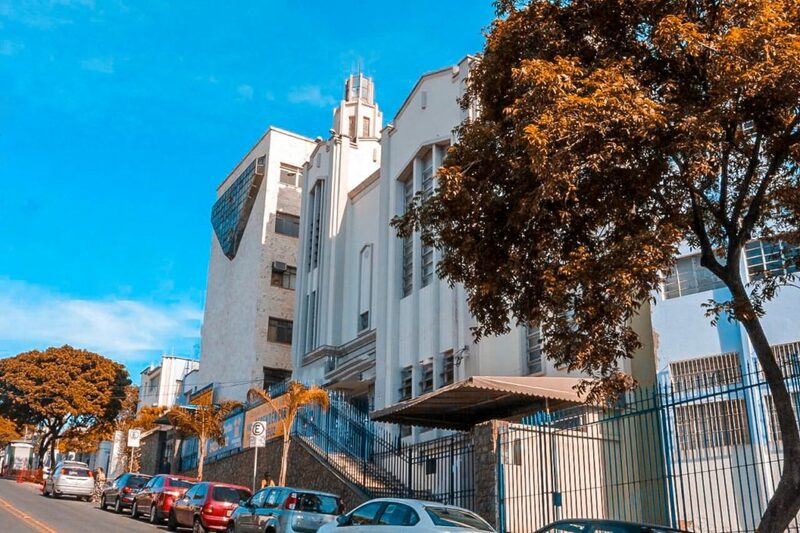 The Forest Baptist Church was founded on April 11, 1942, by US missionaries who were in Brazil carrying out their ministry in the area of education. Based in the capital of Minas Gerais, it is one of the oldest and most historic Evangelical Churches in Belo Horizonte. 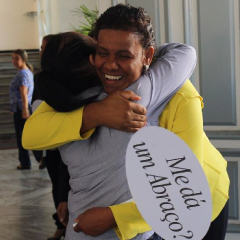 It is recognized by the seriousness with which its President Pastor, Doctor Ciro Otávio Borja Pinto, Bishop Patriarch of the Church, together with his team of Auxiliary Pastors, Deacons and Workers, lead the Ministry. Under his direction the Baptist Church of the Forest entered a new moment, taking the word of God to Christians not only from Minas Gerais, but from all over Brazil and for those beyond our borders. Each day our members are more involved with the ministry, which has made our church gladly organize various departments and activities that are under the Lord's blessing. 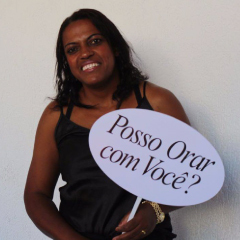 Through transformative seminars like the Projeto Rocha, which for nearly 40 years has been transformed Leaders from all over and thus the Forest Baptist Church has reached thousands of lives! If you still do not know our Ministry, come and pay a visit, you and your family are welcome! 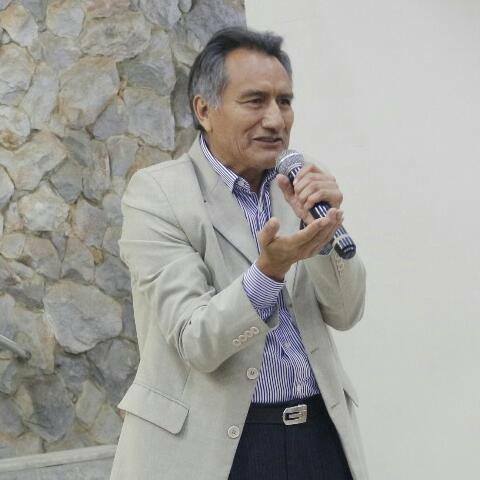 Dr. Ciro Otávio Borja Pinto is the Patriarch Bishop and Pastor President of the Forest Baptist Church. 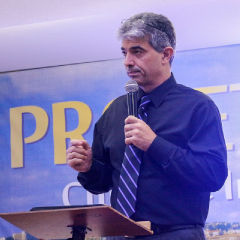 Director of the Theological Faculty of Minas Gerais, and also one of the founders and President of Projeto Rocha - a super-intensive course in Biblical Doctrines and Christian Leadership. Ph.D., Th.D., D.D., Entrepreneur, Educator, Theologian, Master and Doctor in Theology, Psychopedagogue, Master in Clinical Psychology, Doctor in Christian Education. He graduated with distinction from the Institute Hagai in Singapore, Asia. He attended the seminar founded and directed by evangelist Morris Cerullo in San Diego, California (U.S.A.). 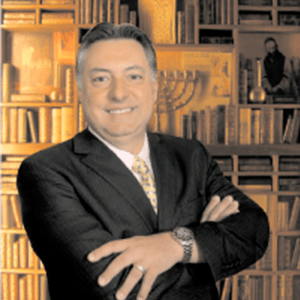 He majored in Jewish history at the Israel Institute in Jerusalem and is a member of the board of directors and Full Professor of Florida Christian University in the United States, where he teaches regularly. 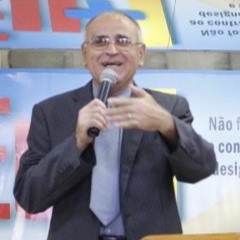 Many Tributes and Distinctions have been awarded to Pastor Ciro Otávio, among them the Honorary Doctorate of the Honorable Doctor of the Philadelphia Institute of London, the Medal of Inconfidence, the highest award of the Government of the State of Minas Gerais, the Medal of the Legislative Merit, the highest award of the Legislative Assembly of the State of Minas Gerais, Honorary Citizen of Belo Horizonte, among others. 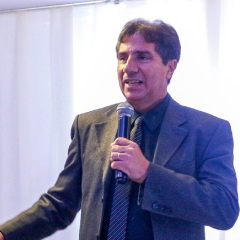 He was also President of the Order of Evangelical Ministers of Brazil - Section MG and is a Member of the Council of the Evangelical Hospital of Minas Gerais. 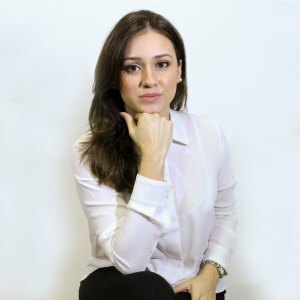 The Pastor Karine Terra Pinto é casada com o Bispo Ciro Otávio, juntos trabalham para o Senhor levando a Palavra e cuidando para que a verdadeira doutrina bíblica seja apresentada a todos ao seu redor. Como pais de três meninas, Lila, Chloe e Clare Hadassah, educam segundo os ensinamentos bíblicos, cuidando para que as crianças sejam sempre capazes de tomar decisões que as levem por caminhos de paz e grandes conquistas. Dr. Karine began her first university course at the age of 15. She is Pharmacist, Biochemist, Master Coach Life and Business, Theologian, Master and PhD in Theology, with theses defended on Prisons of souls and Recognizing Women for their profile and character. In the English domain, he chose to study his second Ph.D. in Florida after being accepted by other American universities. 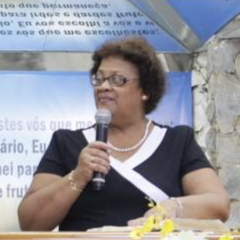 Pastor Karine has received countless honors, including the Ministerial Title of Liberation granted by the National Council of Evangelical Pastors and the Honoris-Causa Doctorate in Christian Philosophy from the Centro Fluminense Theological Seminary. 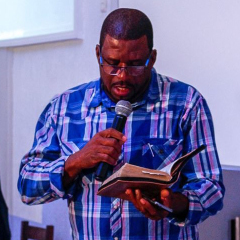 He is a leader of Regular Cults in the Forest Baptist Church and in the ministerial area his call stands out in intercession, liberation and inner healing.